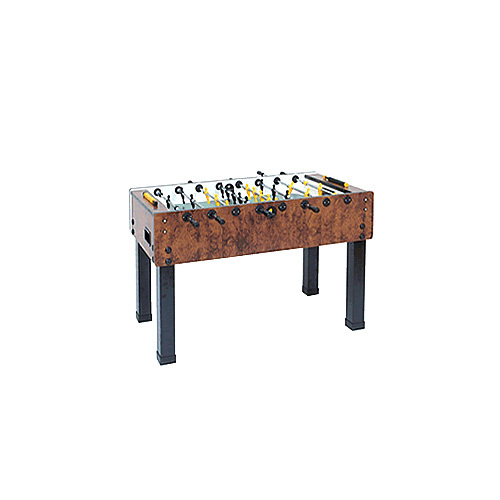 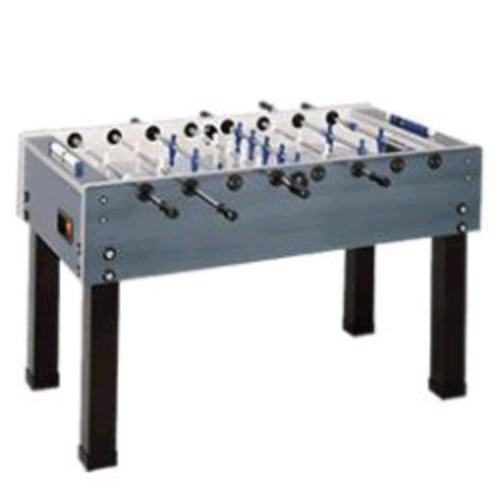 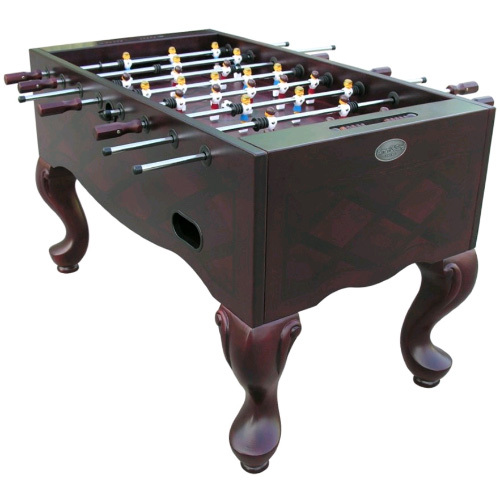 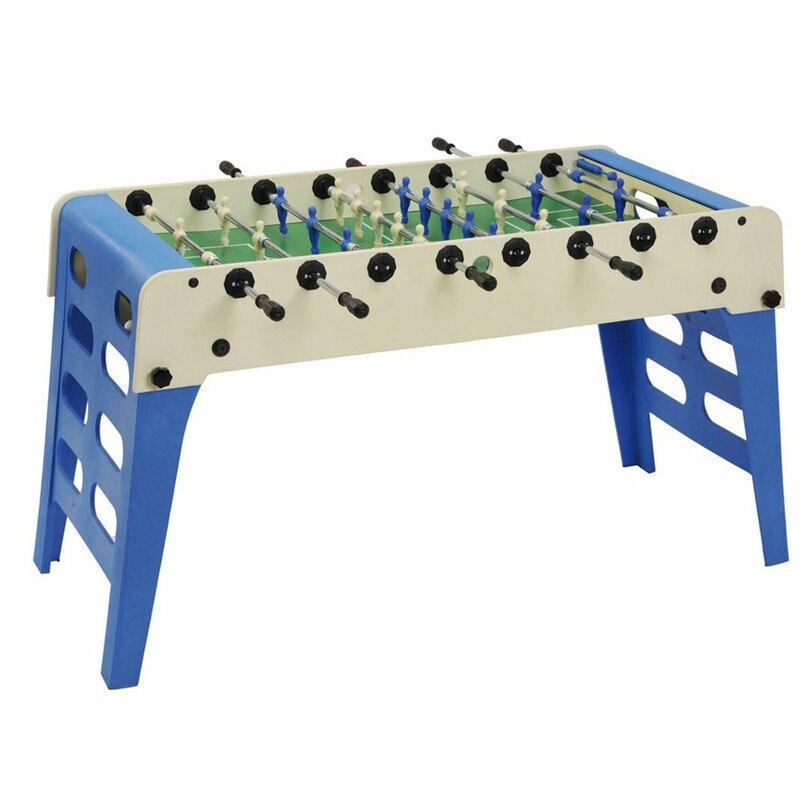 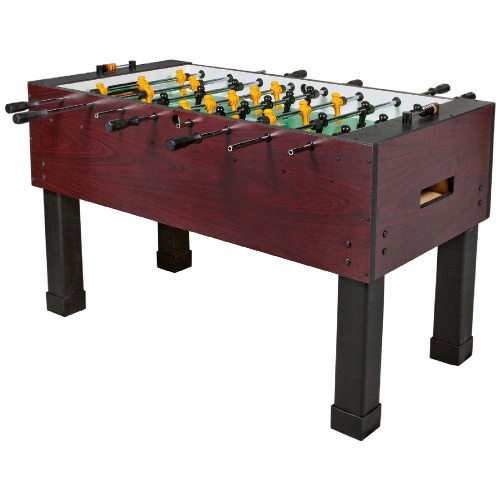 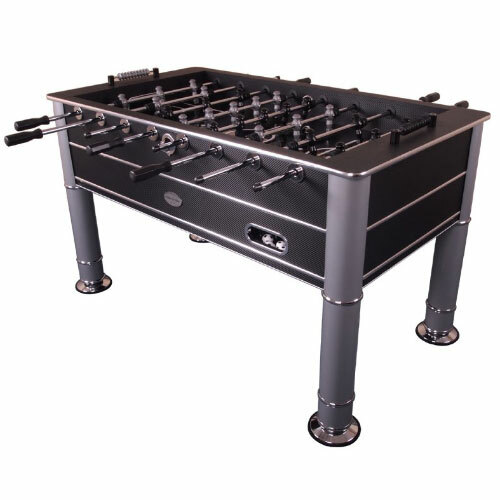 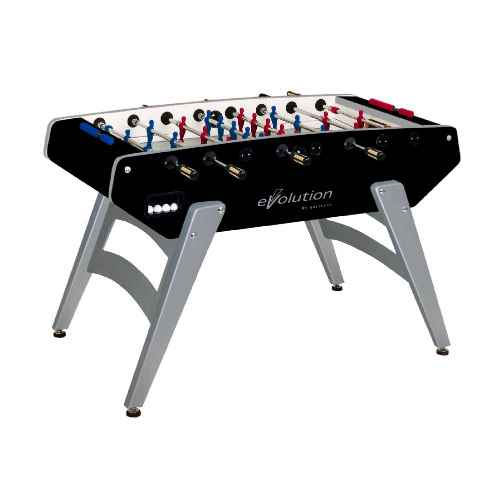 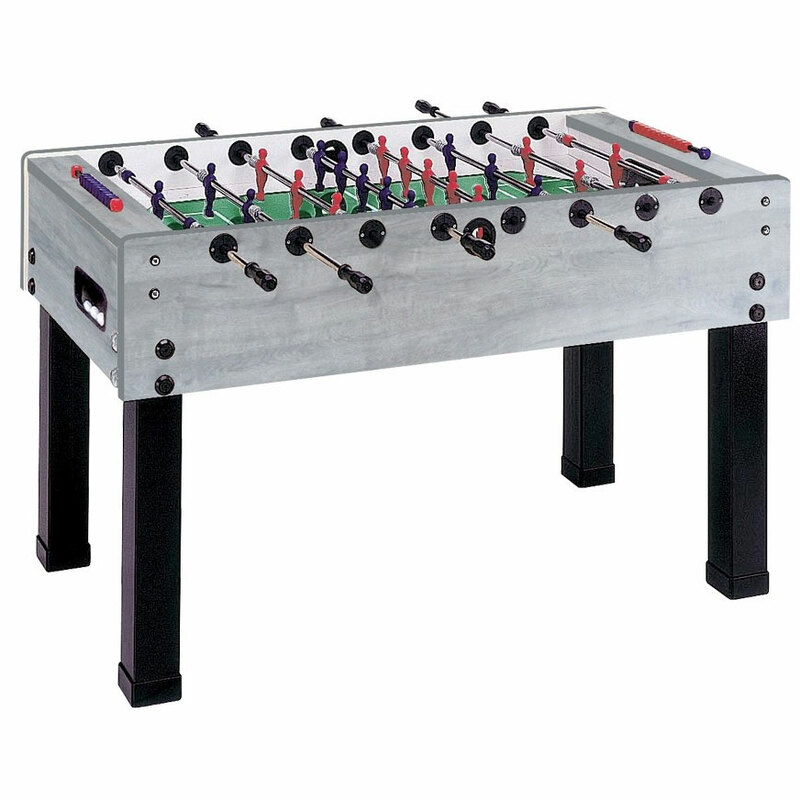 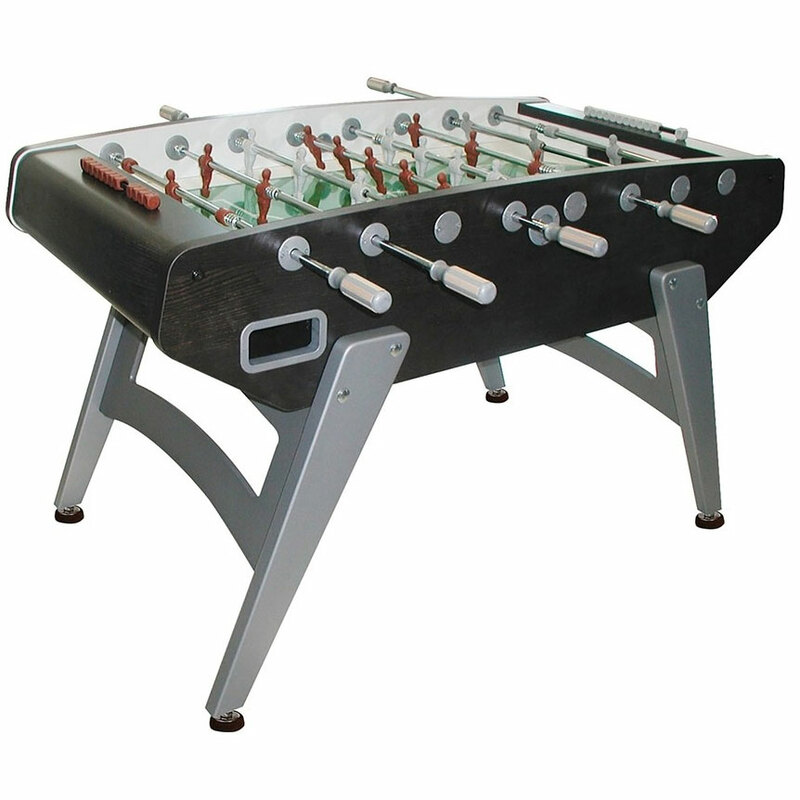 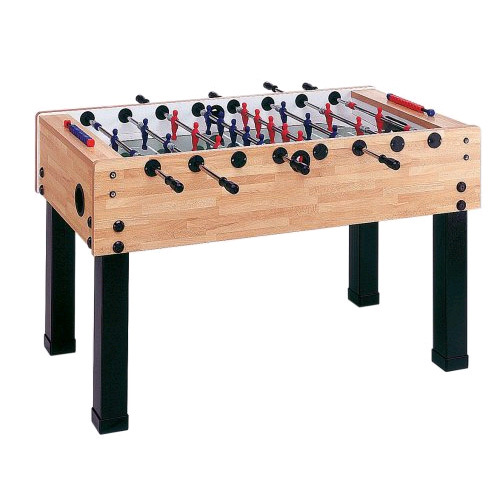 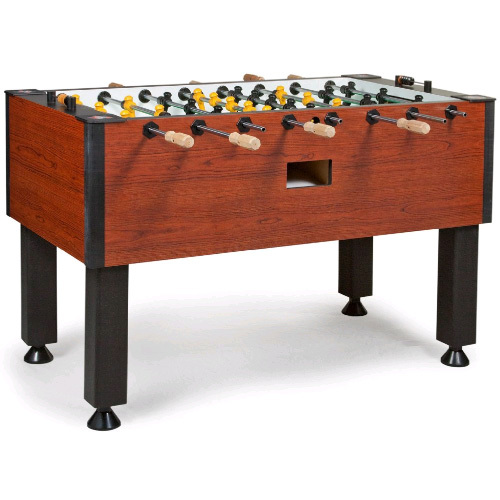 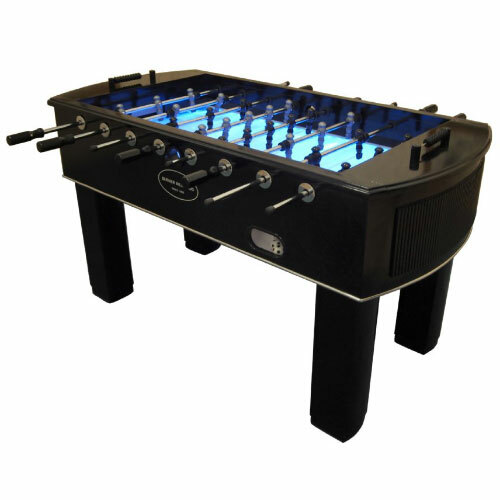 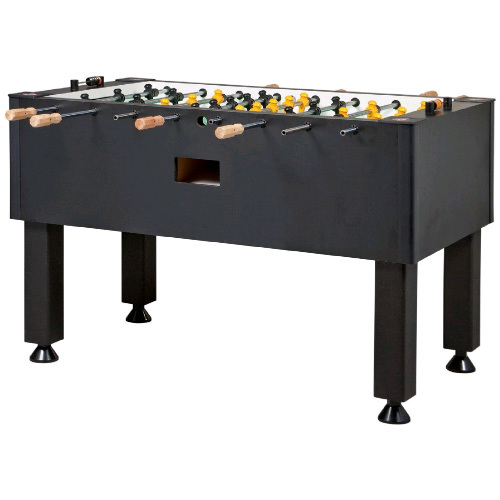 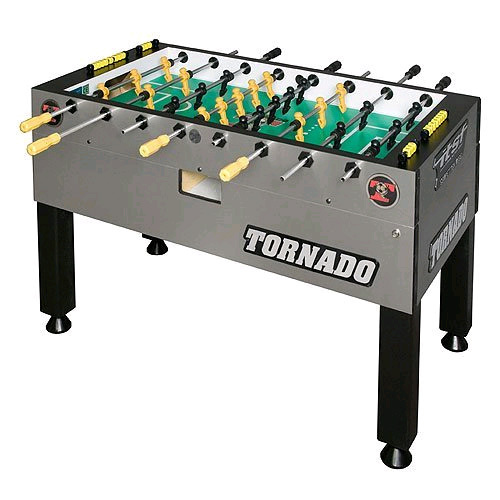 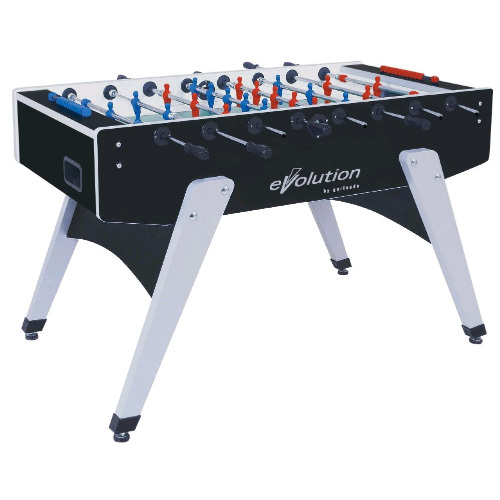 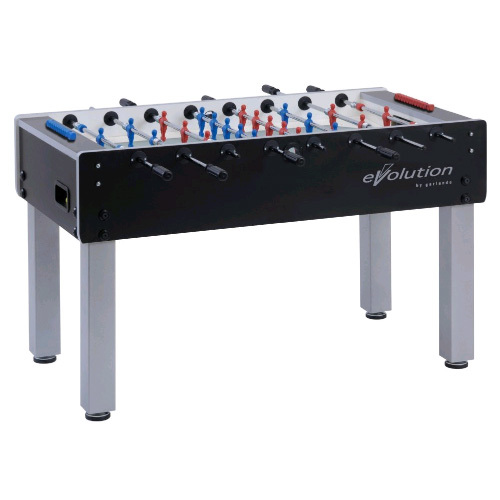 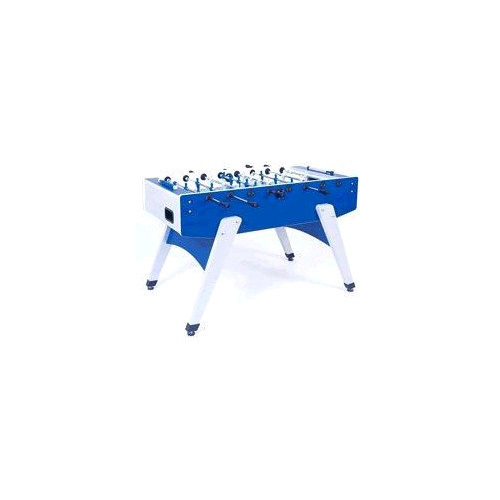 We offer a complete line of high quality foosball tables in a variety of sizes and colors. 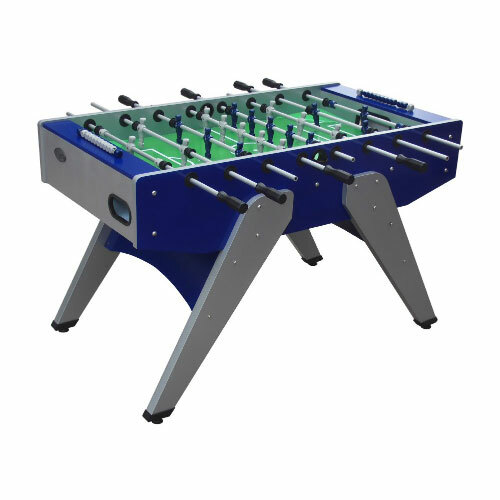 Available as both tables and tabletops, these fun games bring the excitement of soccer to your living room. 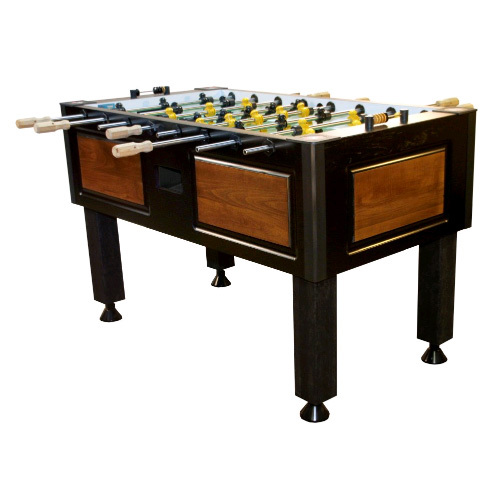 With durable construction and easy to store-compact designs we know that you will find the right fit for your game room. 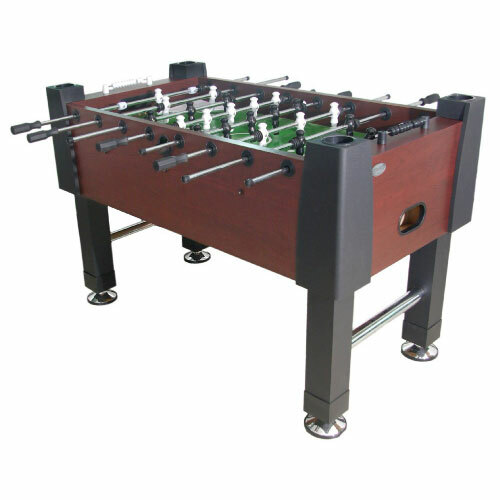 Your purchase of a foosball table should be easy and enjoyable. 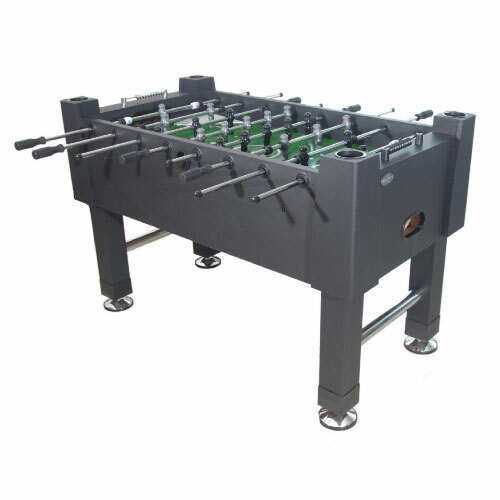 If you any questions while shopping, we have friendly and knowledgeable customer service associates that are happy to assist you with your order.